Acne scars are the ultimate slap in the face. As if facing acne and blemishes wasn't tricky enough, the scars like to stick around as a reminder of the skin freak out that came before. Reminding you of the nights spent hunched over a magnifying mirror and squeezing pimples with the precision of a surgeon. The scars can seem pretty impossible to shift unless you seek assistance from lasers and prescription treatments, but luckily there are products you can use at home that'll make a difference. 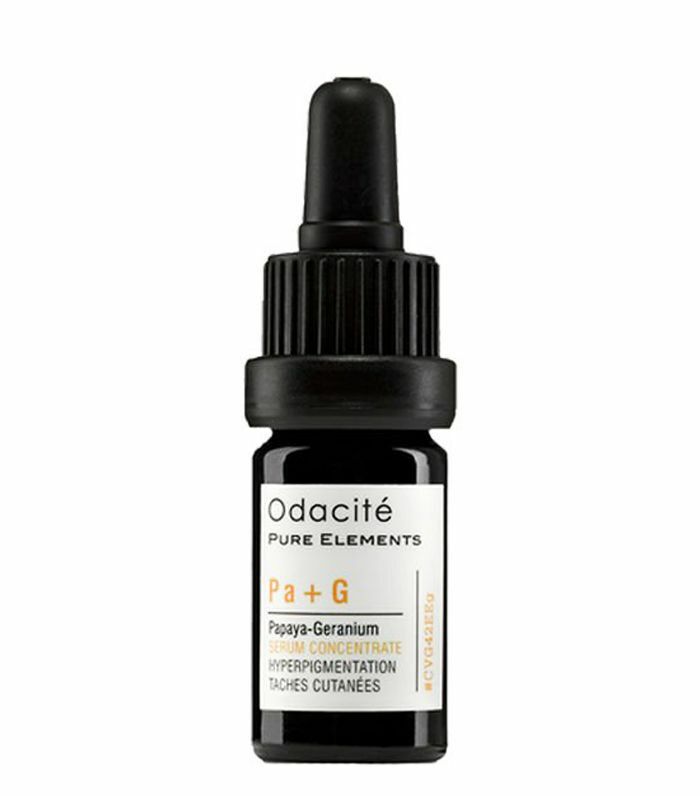 Serums are the way to go for improving the appearance of acne scars thanks to their super-potent actives. Acne scars can manifest themselves in hyperpigmentation. You'll want to focus on brightening and fading these areas which will achieve a better complexion and more even tone overall. When you're having a look at the ingredient list, here are some key ones to look out for. Vitamin C is a wonder for brightening skin, and it'll do the same for scars. Using retinol and its derivatives will also work well on fading marks, but make sure with all of these that you're extra diligent with your SPF. For cell turnover that'll reveal bright, radiant skin go for alpha-hydroxy acids like glycolic acid and salicylic acid, which is a beta-hydroxy acid to fight acne and prevent further breakouts. Then there are other skin brighteners that aren't immediately obvious, such as niacinamide, kojic acid, liquorice extract and azelaic acid, which you might see in some products targeted for reducing pigmentation. If you're over acne and its frustrating after-effects, we've found the best serums for acne scars for you to try out. 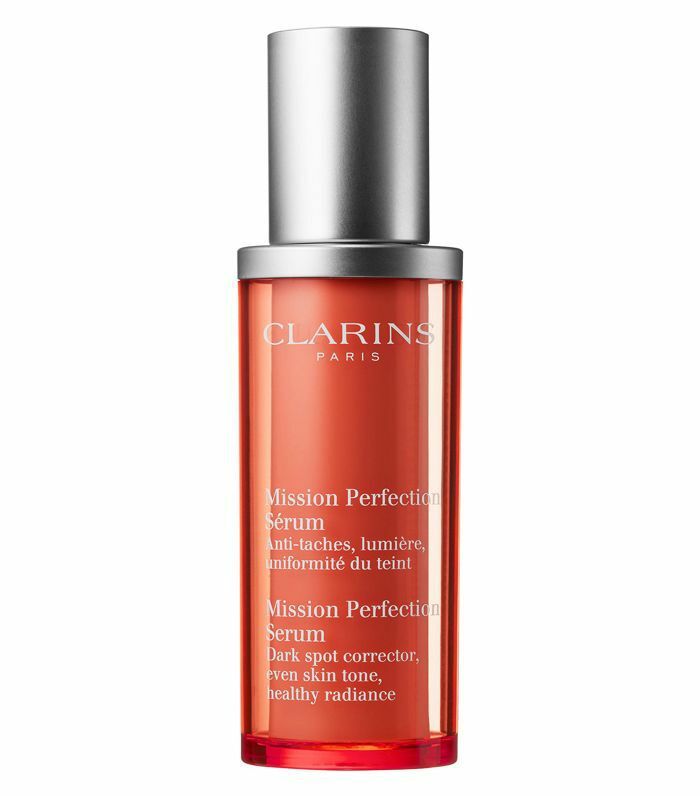 This is an easy serum to slot into your existing routine, but you'll certainly know it's there, as it uses peony and vitamin C to reduce dark spots and add life to dull skin. You need to get papaya onto your face immediately, and not only in your smoothie bowl. Papaya enzymes slough away dead skin cells to even everything out. 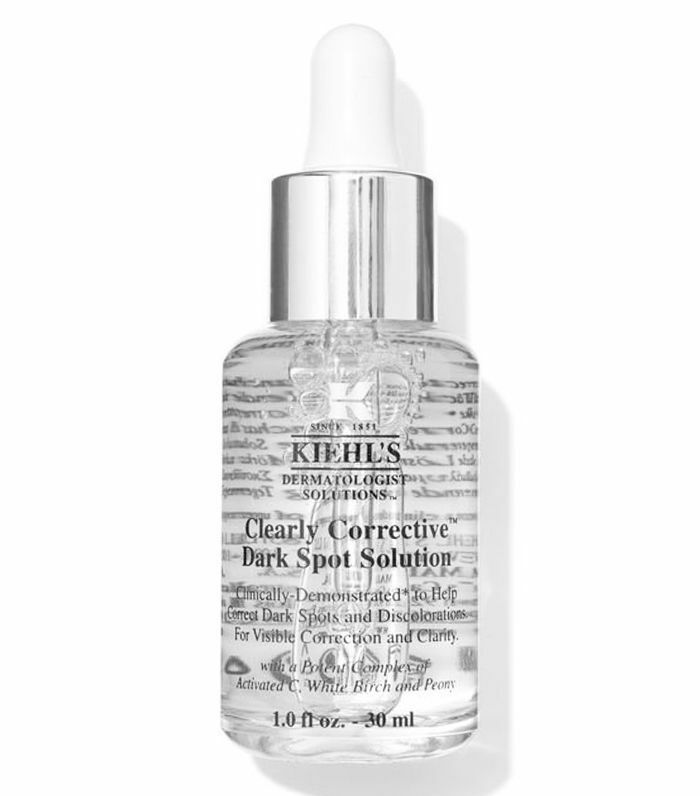 This formula also helps to prevent dark spots, too, so keep it as one of your serum staples. Sometimes a skincare product comes into your life and you truly have to consider how your skin ever survived without it. 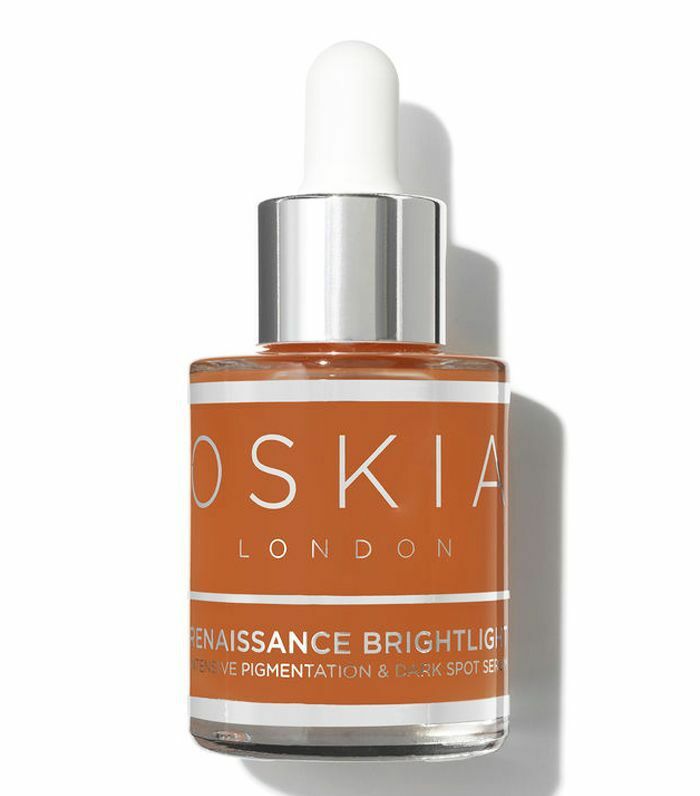 This brightening serum is the perfect example of that. With an exfoliating formula to reveal healthy-looking skin, it also works on reducing acne scarring and discolouration. 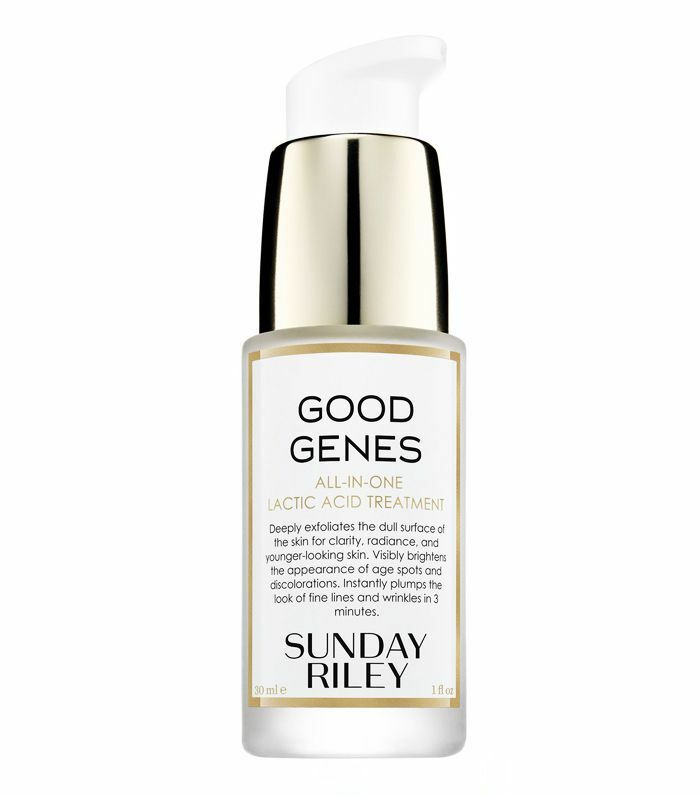 If we had only half of Sunday Riley's serum's multitasking abilities, our lives would be a whole lot easier. For now, we'll just crush on how well the lactic acid, liquorice and lemongrass formula tackles uneven skin tone that stems from acne (as well as sun and pollution damage). 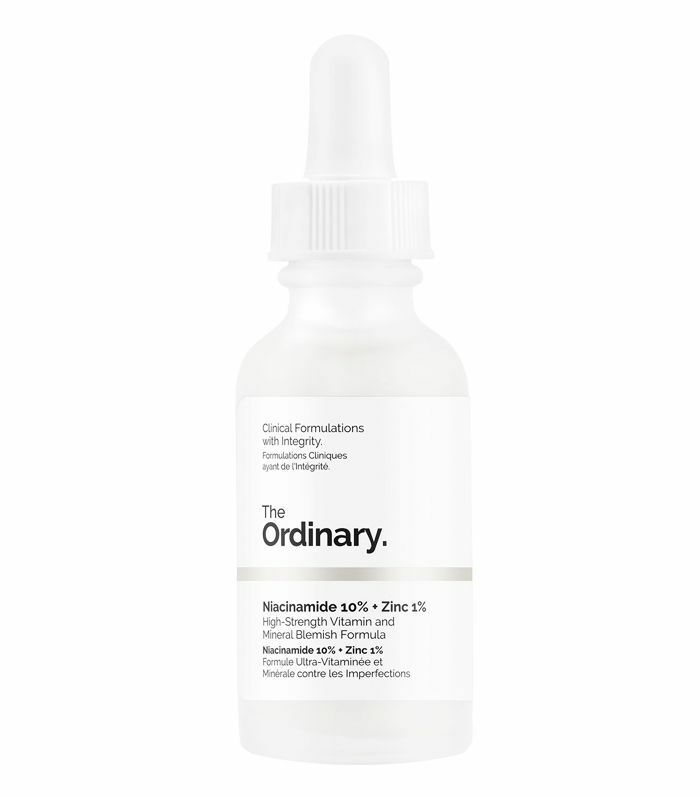 Niacinamide is such a gift for improving blemishes and reducing the appearance of hyperpigmentation and any discolouration. 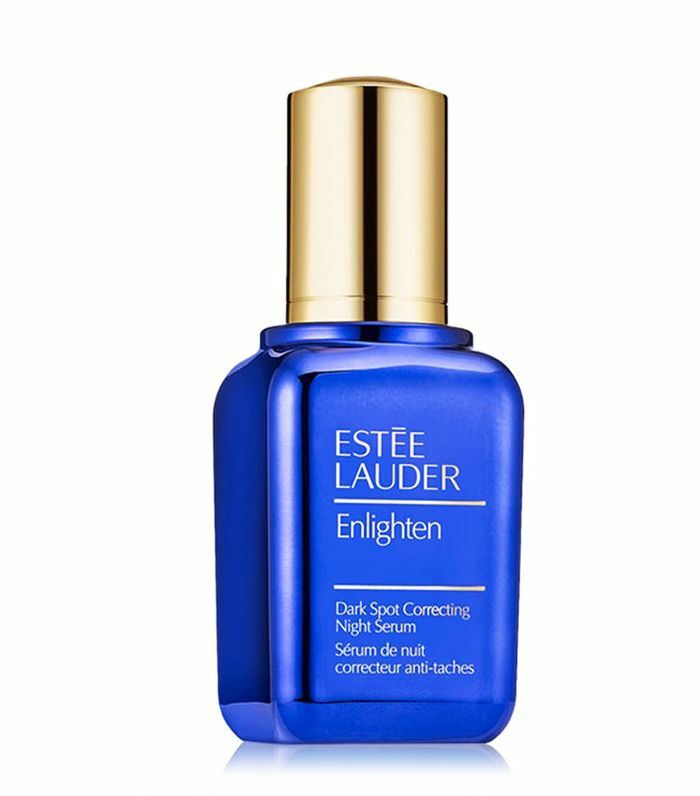 Its brightening effects are what really keep this in steady rotation, as your skin will be looking its best. 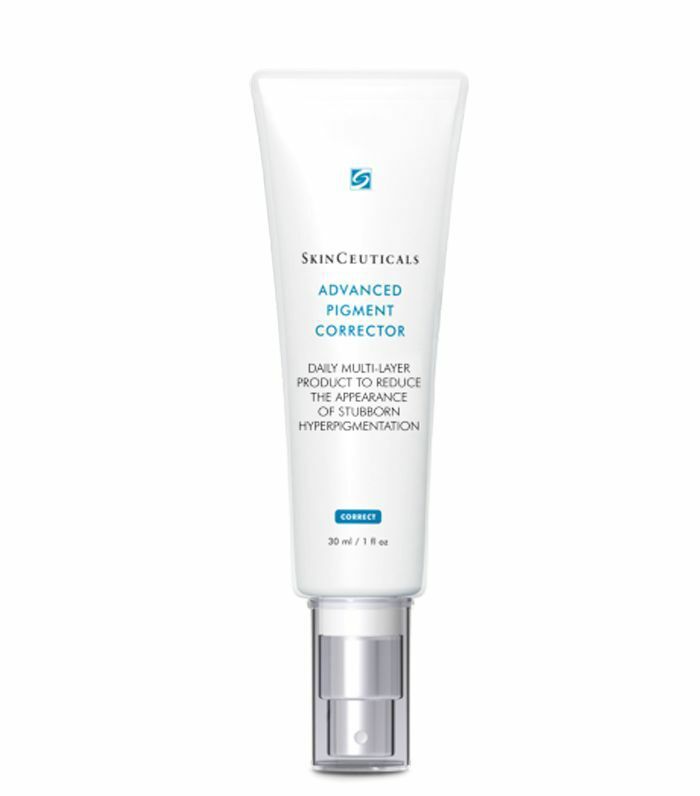 This corrector means business with its exfoliating formula featuring salicylic acid and a host of potent actives designed to fade hyperpigmentation and leave behind a radiant complexion. Worth every pound of the price tag. Mission Perfection indeed. Dark spot–busting acerola extract and hexylresorcinol buddy up here to correct and perfect imbalances in skin tone while giving you certified dreamy skin. If you're ready to get over the final acne hurdle and improve scars and dark spots, these serums will steer you in the right direction.